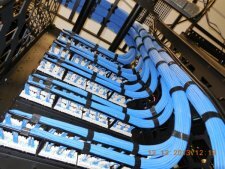 Columbia, MD Network Cabling - Fiber, GPON, Data, Voice, AV, DAS - Structured Cabling, Wireless, Sound Masking - B.I.G. B.I.G. is a full-service network infrastructure firm supporting Businesses, Non-Profits, and Government agencies in Columbia, Maryland as well as your locations nationwide. 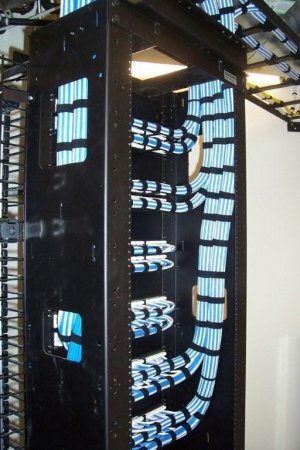 Based in Northern Virginia, we offer single-source network cabling and wireless solutions that support IT and business communications.